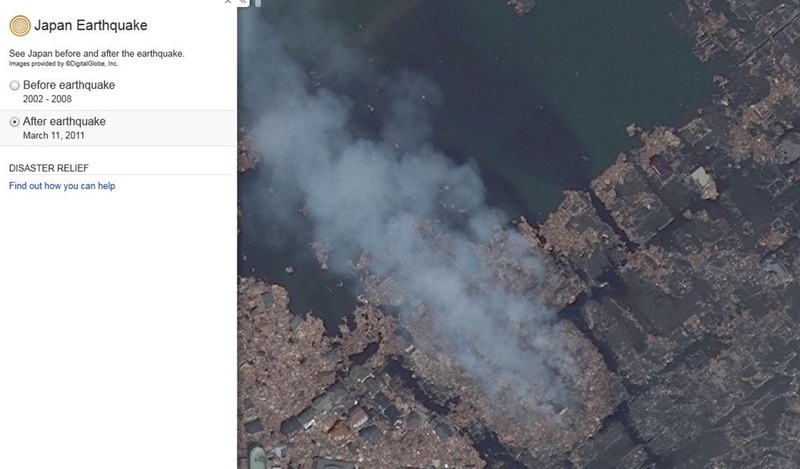 Bing Maps has a new application where you can view Japan before and after the March 11th, 2011 earthquake. 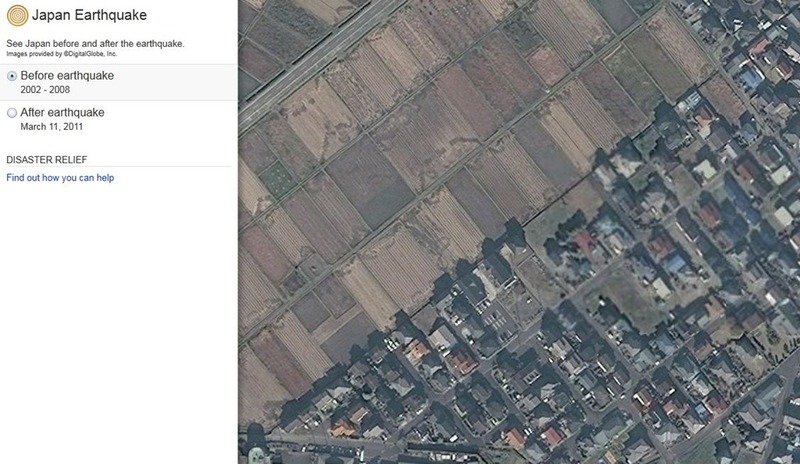 There is definitely a lot of difference between pre-earthquake and after the destruction. There is also a link to find out how you can help the Japanese in this time of need. Next post: Microsoft’s New XBox: 2015?